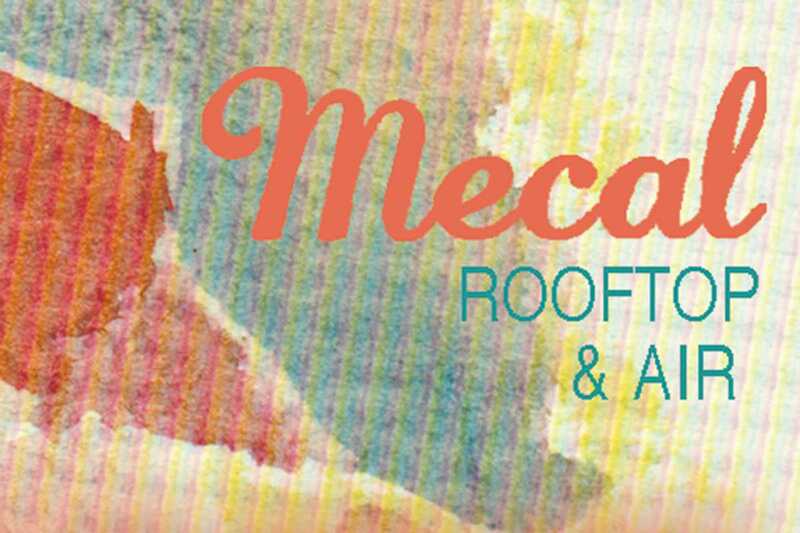 Hang out on the rooftop of Hotel Silken Diagonal with short film festival MECAL, who bring us this curated selection of short films on various Thursdays from June 2nd through the end of September. Also, the four-star hotel serves food till 11:30pm and drinks till close. Doors open at 8:30pm with showings starting at sunset (9:15pm to 9:30pm).